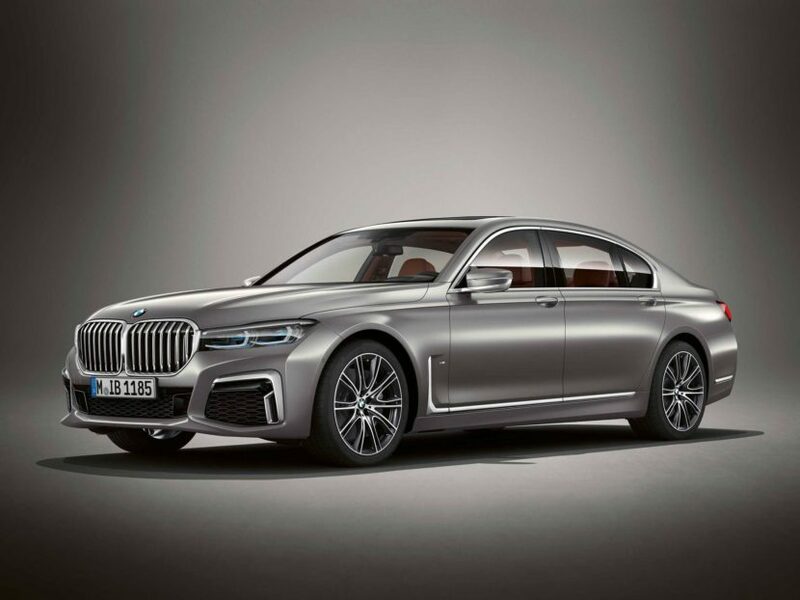 Now that we’ve all sort of come to terms with the new huge grilles of the refreshed 7 Series, it’s time to talk about money. To be more precise, it’s time to talk about how much the new 7er will cost once it goes on sale, and that magic figure is $87,445, including the $995 destination and handling tax. That’s only the starting price though and, as we all know, the price you actually end up paying can be a lot higher, depending on which options you get. The $87,445 price tag is for the 740i model, which is the cheapest you can get in the US. It comes with the trademark 3-liter straight six engine of the BMW range, making 335 HP and 332 lb-ft of torque. All that goes to the rear wheels alone, a rather rare thing to see these days. Add $3,000 and you can have your 740i with all-wheel drive in xDrive guise. Standard kit includes a 12.3-inch digital instrument cluster and a 10.25-inch screen on the dash. 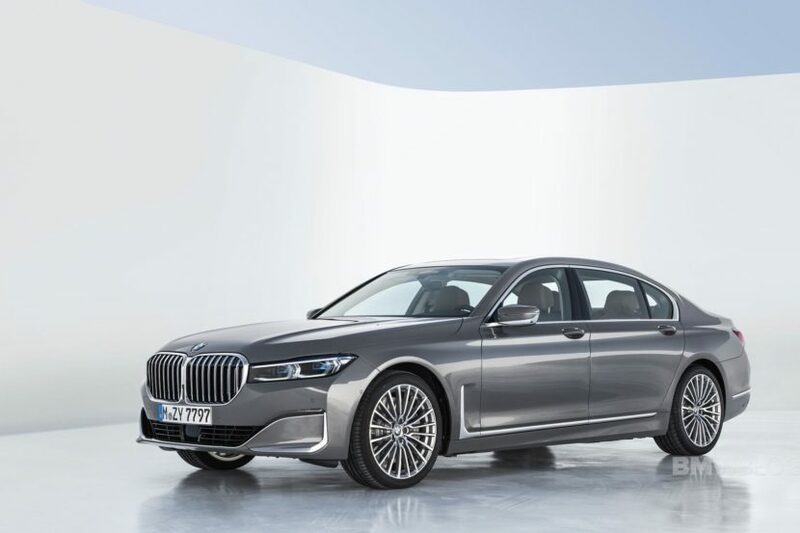 The new plug-in hybrid model, the 745e version, comes with a starting price tag of $96,545. You get a hybrid that can cover some 30 miles on electric power alone while the total output of the car rises up to 389 hp and 442 lb-ft of torque, thanks to a straight six 3-liter engine and an electric motor. Then there’s the 750i model powered by the revamped V8 engine good for 523 HP and 553 lb-ft. This model starts at $103,645 and allows you to purchase options that aren’t available on lower trim versions, such as the Rear Executive Lounge Seating Package. Last but not least we have the M760i model, with a starting price tag of $158,695. You also have to pay a $1,700 gas guzzler tax in this case.